Lorentzen’s history at Geilo, as an operator and owner of ski-lifts and accommodation, goes back to the early seventies. 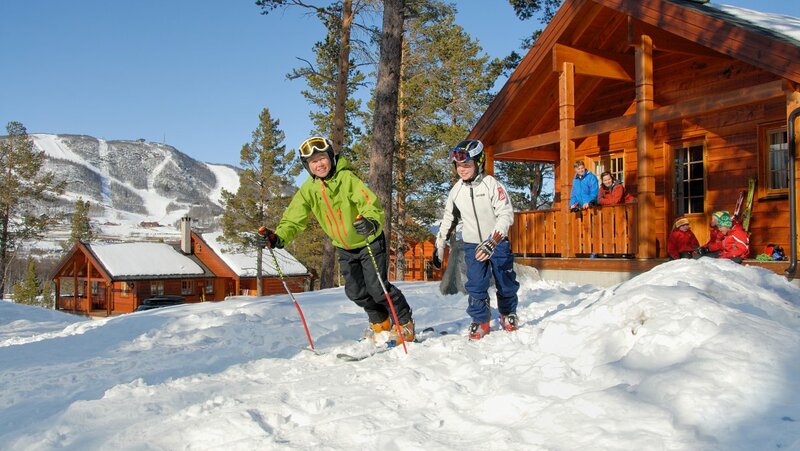 Geilo is one of Scandinavia’s best ski resorts, offering a wide variety of activities all year round. Geilo is one of the few Norwegian ski resorts with a vivid town centre in it’s midst. Lorentzen is today the owner of the award-winning Geilolia Hyttetun, offering more than 35 high standard ski in-ski out” cabins, and Geilolia Ferieleiligheter offering accomodation in appartments in the town centre.